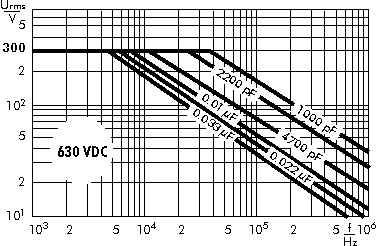 WIMA FKS 3 Polyester (PET) Film and Foil Capacitors for Pulse Applications. 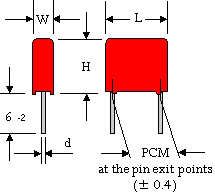 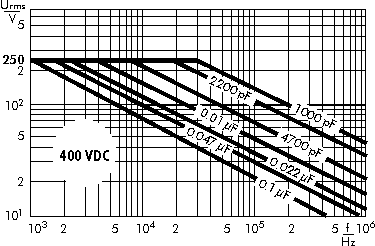 Capacitances from 1000 pF to 0.22 µF. 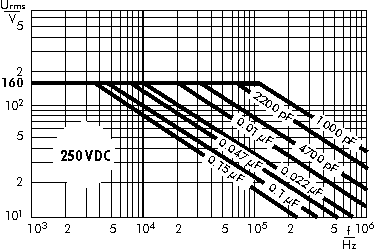 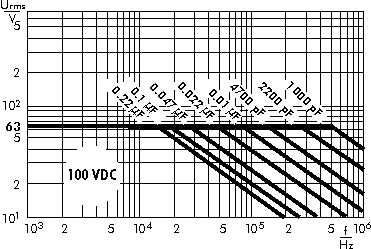 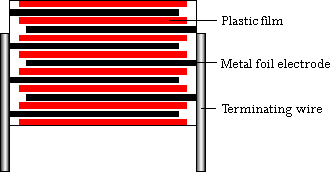 Rated Voltages from 100 VDC to 630 VDC.